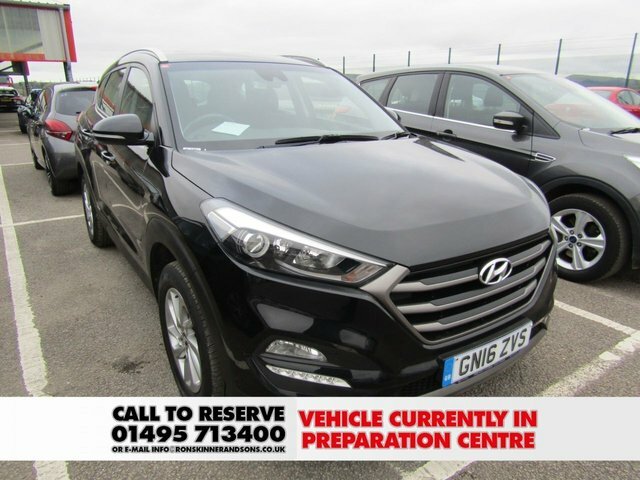 With its rugged SUV styling, well-equipped interior and spacious boot, the Hyundai Tucson is a great choice if you're looking for a well-designed and practical family car. 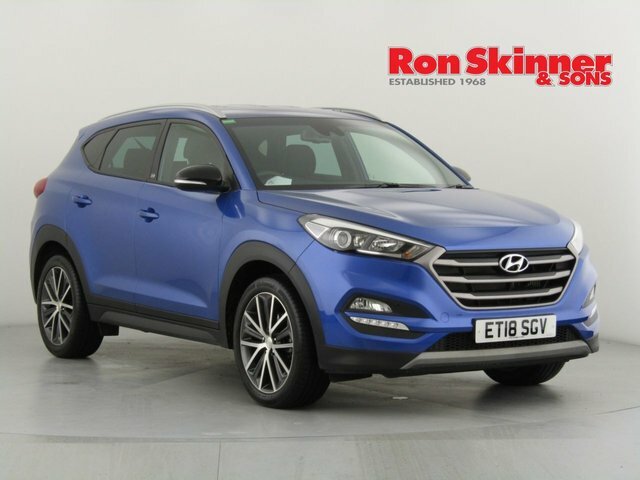 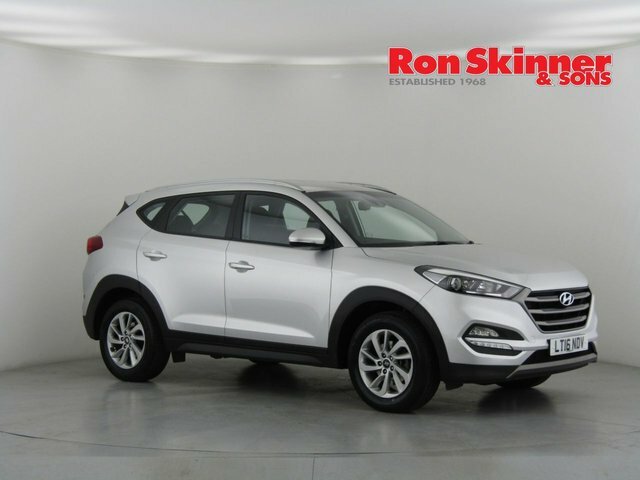 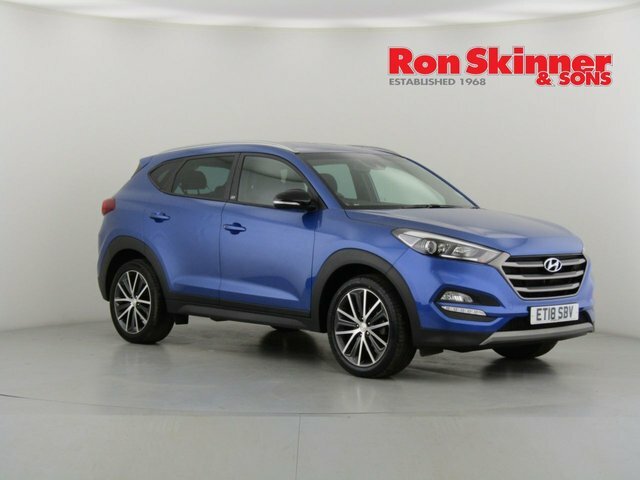 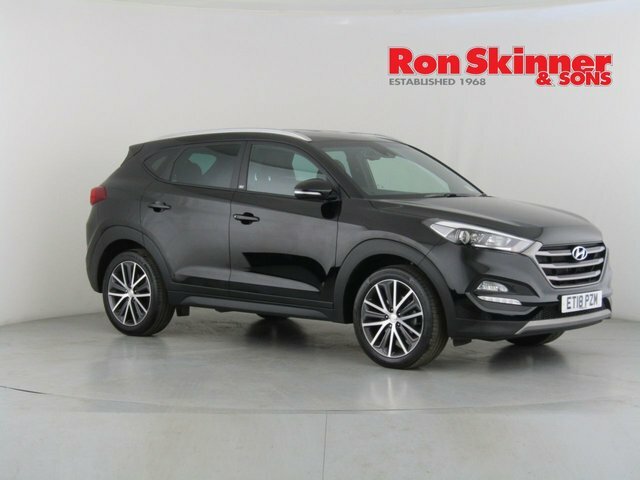 Why not take a closer look at the complete range of used Hyundai Tucson models for sale in Wales by paying a visit to Ron Skinner & Sons today. 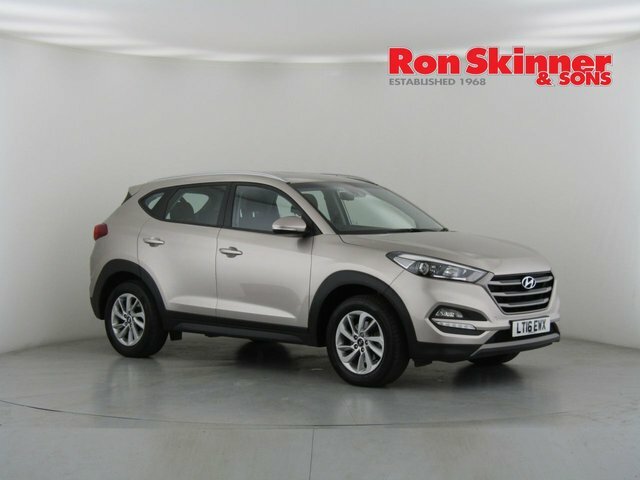 A member of our friendly team will do everything possible to help you find a used car that not only fits your lifestyle but also your budget. 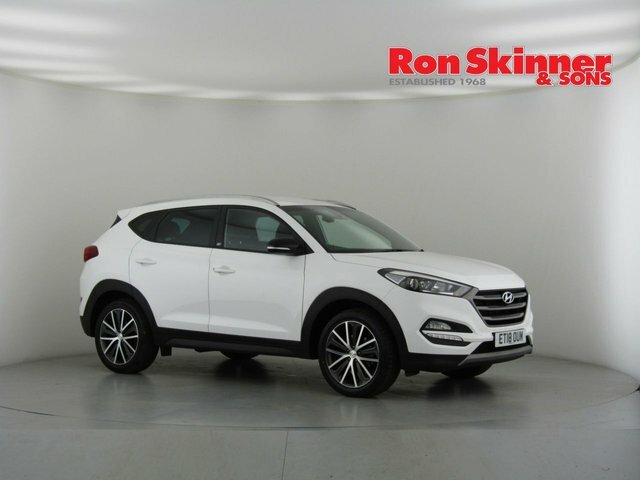 Find out more by contacting our showroom today or get your search underway by browsing our latest stock online.